Most of use miss giving more than a glance at the packaging materials that come with most of the goods we purchase. They are often thrown away, with a confidence that such thin sheets or balls would not cause any major harm and can be easily taken care of. However, the actual consumption of such materials which are again sourced from natural sources which do require a direct consumption of natural resources and an usage of manufacturing energy makes them require more than a thought. It shouldn’t be a major surprise to know that packaging material account for more than 30% of the world not industrial waste in emerging economic. What we can do to reduce such ha a trend is by using recyacble materials for packaging, which means that attractive plastic covers, boxes etc need to be excluded as much as possible. 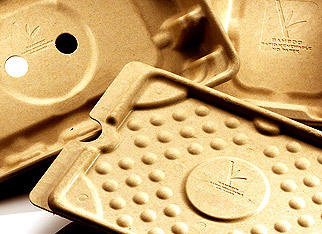 Using cardboard or paper helps the waste to degrade naturally and does not cause any inherent pollution. Also, we can also ensure that such packaging be reused whenever possible, so that it serves multiple uses which would otherwise have consumed a fresh set of packaging materials. Even recyclable materials do have to come from a natural source require a production set-up which consumes energy, require transportation- which causes pollution and requires fuel. 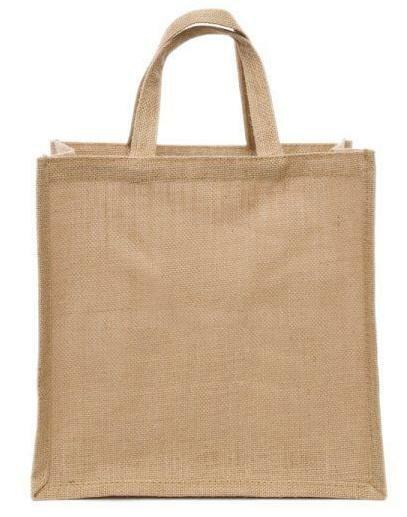 So of the alternatives to conventional packaging is using bamboo based packaging boxes, jute bags and other fiber yielding sources which can be optimally sourced from the environment. Also, you can give precedence to packaging material which have been sourced from PCM (Post Consumer Materials) such as waste plastic products etc so that such materials are productively used instead being hazardously disposed off or incarcerated to cause air and soil pollution. Also check if the material is easily compostable, so that its disposal does not cause any adverse effects. Major brands such as Dell, Gucci etc have implemented sustainable packaging materials in their product delivery so as to create a eco-friendly product system. You too can do your part by checking with your local stores to see if they have such options, and can also educate people around on the available alternatives and better ways to optimize packaging use. Many products have a mention of the packaging type used on the carton itself, so that consumers can make a wise choice. So…before you just trash a sheet of wrap into the litter can, do see if you can have a better turn-around for such choices.